In early April, Treasurer Scott Morrison confirmed an overhaul of the R&D Tax Incentive in the May federal budget. He stated that the government was closely examining recommendations from the Australia 2030: Prosperity Through Innovation plan, released by Innovation and Science Australia (ISA) in January. In an interview with the Australian Financial Review, Bill Ferris, Chair of Innovation and Science Australia, stated that he sees R&D tax refunds for smaller companies as more beneficial than those for larger companies. The ISA report recommended that companies undertaking greater amounts of R&D should be rewarded for the intensity of their work. 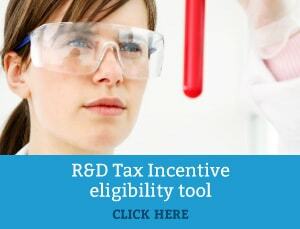 The proposed change would subject businesses with a turnover of more than $20 million to a one percent R&D intensity threshold to be eligible for the R&D tax incentive. This could create complexities and render many companies ineligible for the offset. Another potential adjustment includes the introduction of a $4 million annual limit and lifetime cap of $40 million. Many biotechnology companies have voiced their concerns that this would be particularly damaging for the industry, as the incentive attracts international clinical trials and creates new jobs. 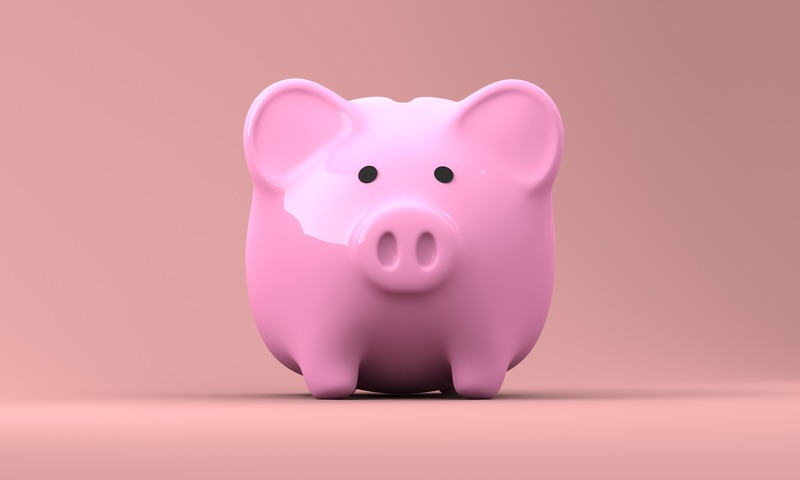 Ferris has recommended a “rebalance” towards a significant increase in direct funding measures such as the Export Market Development Grant, as opposed to indirect measures like the R&D tax incentive. However, he pointed out that this did not necessarily mean that ISA were looking to drastically reduce the R&D tax incentive.